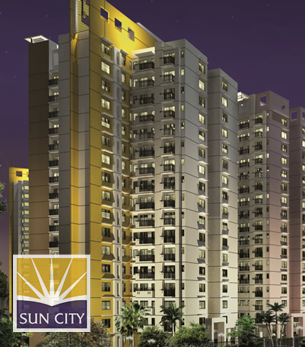 Family in a Vastu friendly, state-of-art-apartment and provide ample luxury, comfort and of course a peace of mind. Located in the centre of the most premium residential area in Lalitpur which is fast turning into an exclusive commercial area now termed as “Jhamel” An up-market class living with the fine dining places that have opened up in the past years has given the entire Thadodhunga, Sanepa area a sense of bourgeois living. With excellent dining areas all across the area, exclusive apartment coming up in nearby areas and a fine park being developed right across the project site, you can only imagine the type of convenient and joyful living that you can expect to experience in this area. there are major department stores in walking distance, vegetable markets and bakeries of all types in the vicinity and very low traffic distance, vegetable market and bakeries of all types in the vicinity and very low traffic movement which makes it a pleasure to walk around this area that you may tend to forget how to drive as the necessity may not even arise. The entire project has been developed not only as exclusive state-of-art-apartment, it has been designed with the concept of creating a small community which can have and share the facility of top-class security, privacy and the convenience of gym and other lavish facilities. 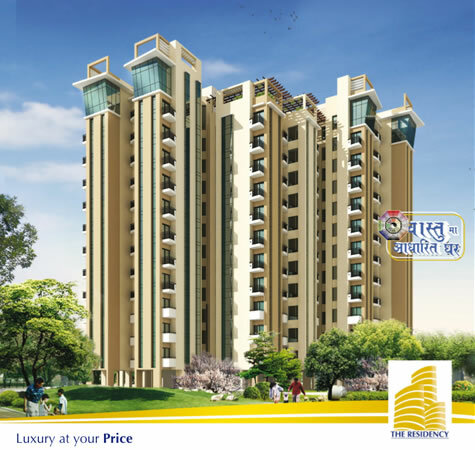 The apartments are designed with Vastu perspective in mind which can create living at its best. With all high-end materials and fully finished apartment, all you will to worry about is finishing the interior designs to your taste. Tech Design is the principal architect of the project. they have under them few decades of experience in high rise complexes and buildings. They are renowned for their detail, especially in creating, building and executing towers in Kathmandu valley and have supervised numerous prestigious projects. Madav Mangal Joshi, the renowned Vastu Expert has studied all the placement of the towers in way that is most vastu compliant. Shopping Mall, Banks, INGO/NGO, Government offices, Academic and Health care facilities in walking distance.